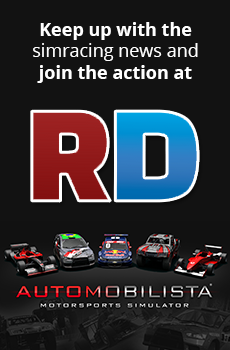 Discussion in 'Automobilista - General Discussion' started by Glenn, Nov 5, 2018. When I finish a Race the game takes over after I cross the Line ???? I have been playing the game for over 2 years and this is the first time it has done this..
Change the 0 to a 1 and the problem is solved.